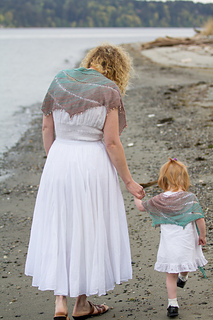 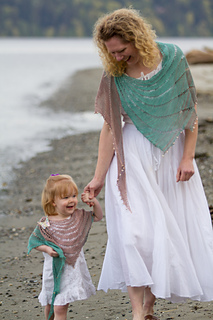 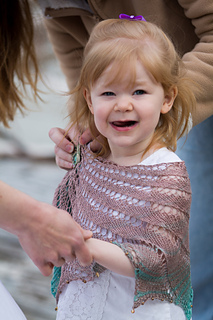 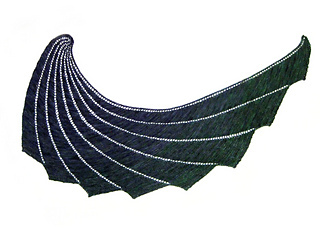 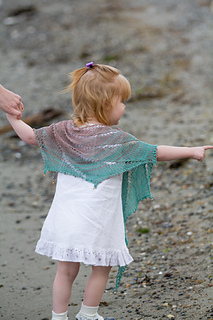 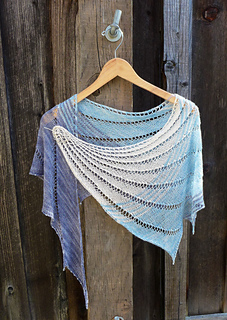 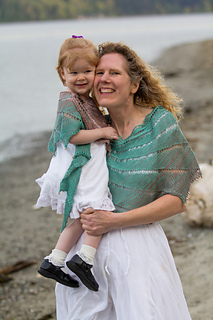 Tonnau is Welsh word for wave and this shawl captures the beauty and movement of a wave. 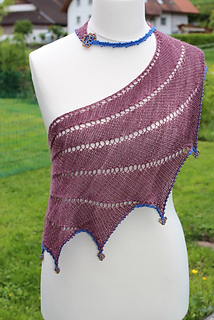 Knit in a light weight summer yarn, it lets you show off your knitting and won’t make you too hot even in the warmest summer months. 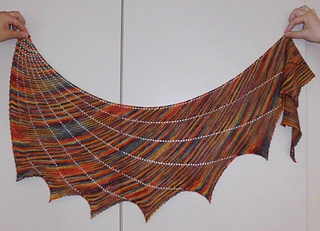 Total beads used in each bind off section. 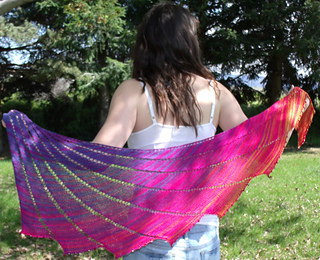 You will need 56 beads and 8 focal beads, or a total of 64 beads.